Looking for termite and pest control service? Our exterminators are here to provide you with quality termite and pest control solutions that suit your needs. To schedule service or ask questions, please click the blue button below or call 678-235-5280! Spiders, ants, roaches and more. If your home has unwelcome guests, we're here to eliminate them. 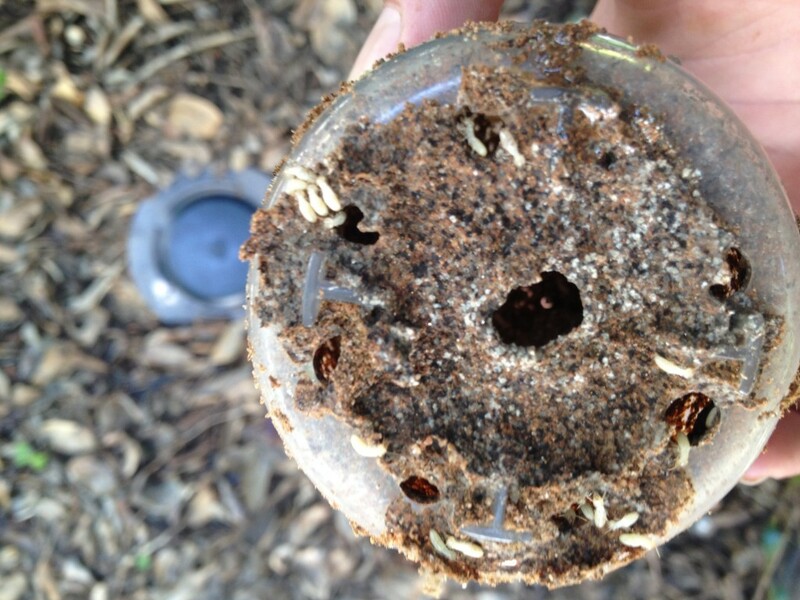 Eliminate existing termites and prevent infestation with the highest quality systems on the market. 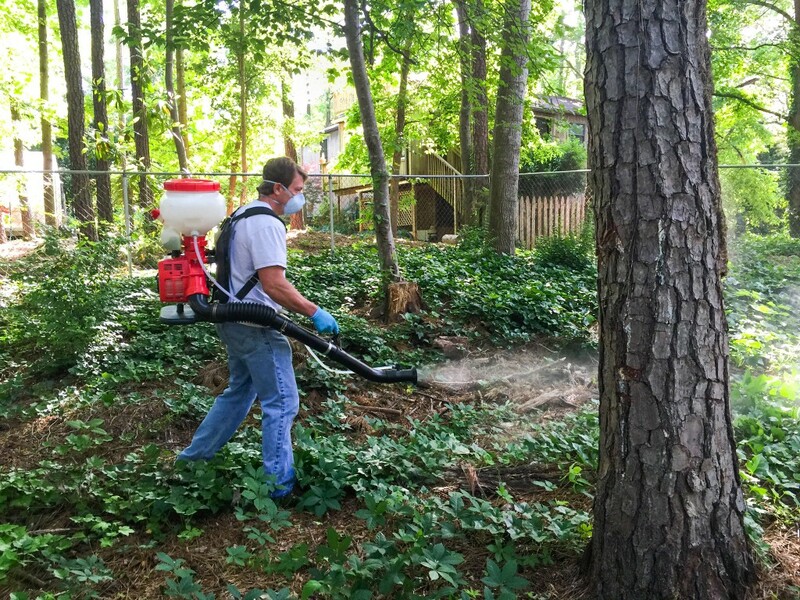 We are here to help you bring the joy back to your outdoor living spaces by eliminating these nasty pests. 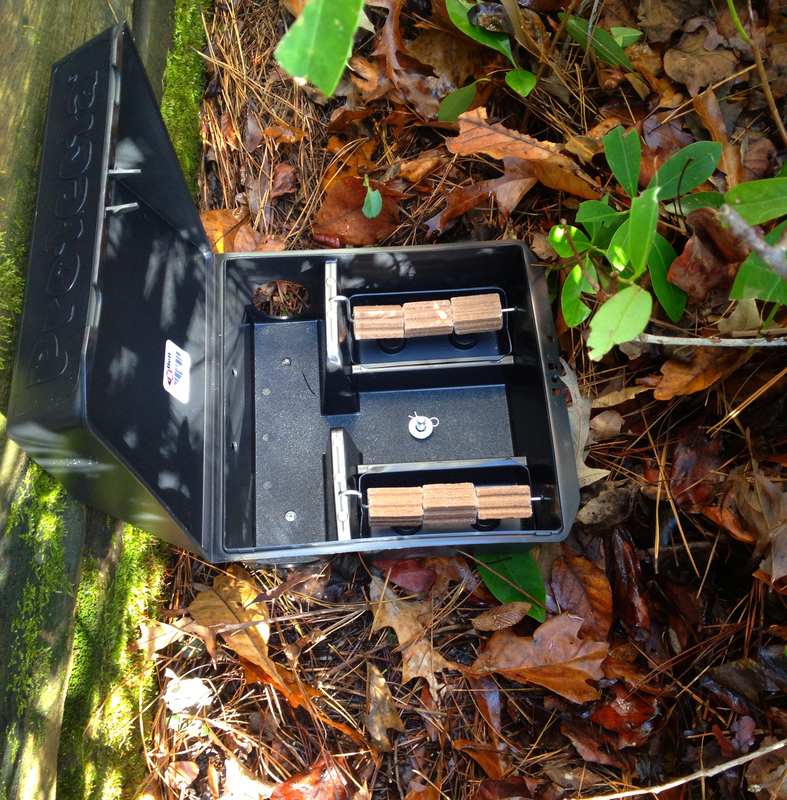 Baiting systems that reduce and control the rodent population around your home. We partner with our sister company to provide our customers with full rodent and wildlife exclusion services. Allowing ATA to take care of all your pest and termite needs saves you big! They have been exceptional! I have been using them for almost a year. Their costs are reasonable. I prepaid for the service for a year in advance. They come for the exterior treatment when the quarterly treatment is due. If I need the interior treated, I call them for scheduling. They have the most responsive and friendly staff. I can call them at anytime. Ever since they have been providing treatment, there has not been any sign of pests. They have been doing excellent! Scheduling and service were perfect. I originally ordered this service because of sugar ants in my home. Matt and his partner laid bait traps as well as sprayed for ants (and other pests) on the exterior. After approximately 2 days, the ants disappeared. I have decided to use A&A Termite and Pest Control for quarterly exterior pest prevention. Andre and Danny did a great job treating termites, checking attics, spraying for pests and deterring mosquitoes today. They pointed out other potential problems and even sprayed and plugged holes for carpenter bees. I would highly recommend this company! Provider was professional , knowledgable & very respectful and friendly. I planned on using them for this big deal service, but they were so good I am switching to them for permanent pest and terminate prevention. Its been 30days since our service and we have not seen one bug in the house. I would highly recommend them. Need an Appointment or Estimate? Complete this form and we will be in touch to set up a time with you!